So, the proofs are back, changes have been made, a few more minor corrections may be needed, but it exists! 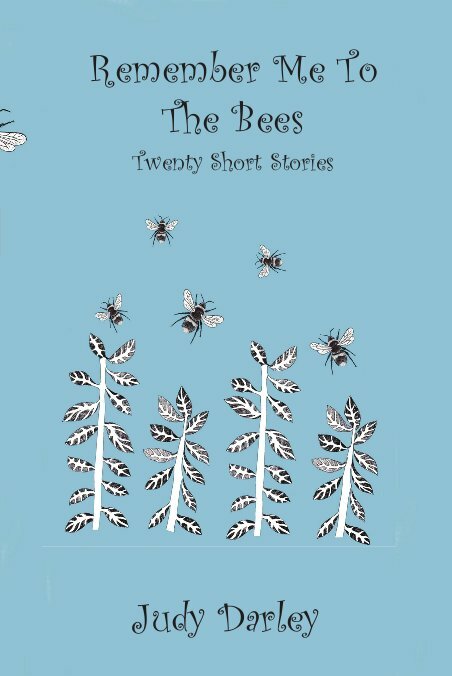 My debut short story collection Remember Me To The Bees, nestled in my hands with its heart beating like a live thing. And here’s the front cover for you to gaze at, featuring bespoke artwork by the talent Louise Boulter. Not long at all now till it will be available to buy. What do you think?